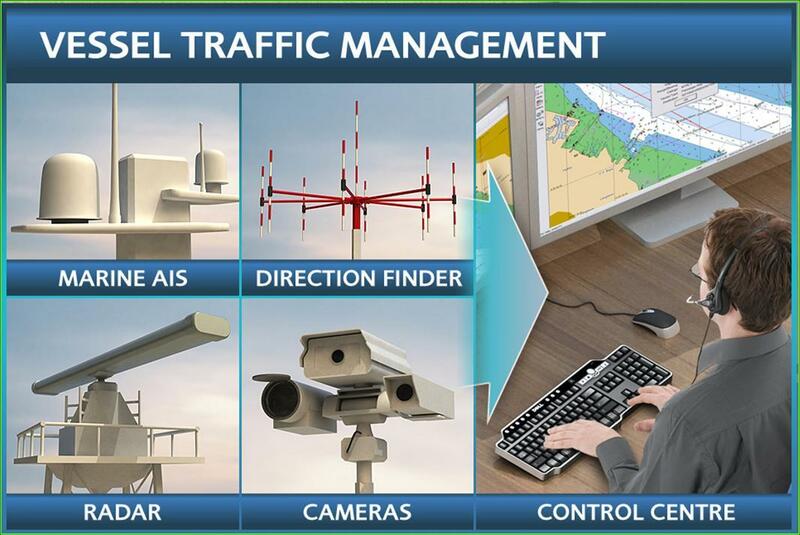 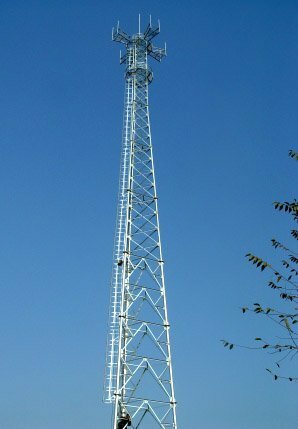 Providing remotely abled Aids toNavigation, DGPS ,VTMS, AIS , RIS solutions among others, RDS has been able to add value and safety in day to day operations of the managers and owners of navigation infrastructure across the country. 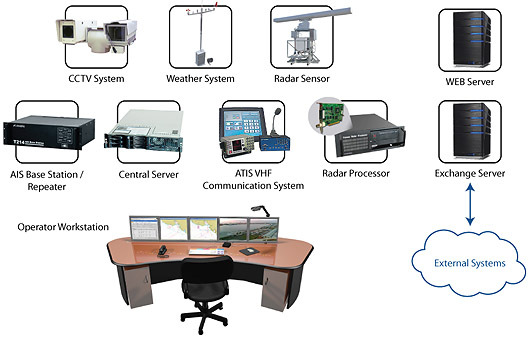 Having technological collaborations with the best in the industry for products and solutions allows RDS to bring the best in class global solutions. 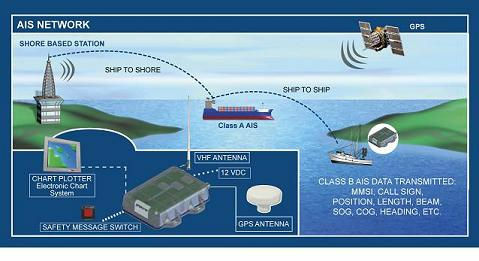 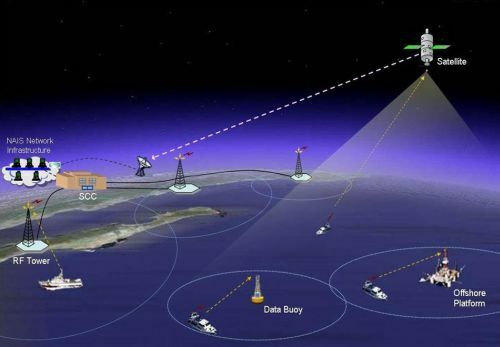 RDS implemented Automatic Identification System (AIS) are used on ships and by vessel traffic services (VTS) for identifying and locating vessels by electronically exchanging data with other nearby ships, AIS base stations, and satellites. 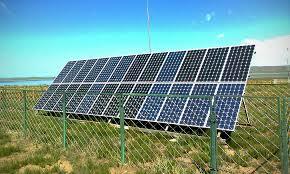 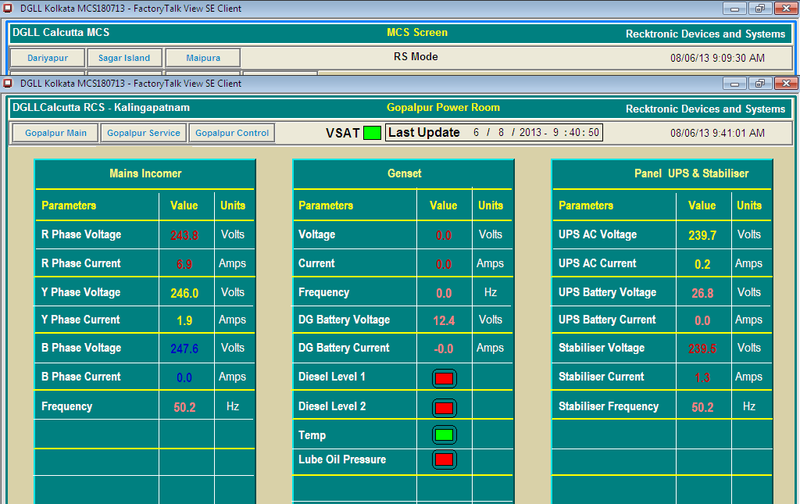 Remote area equipment availability is dependent on highly reliable power supplies.